Death certificates usual only give basic facts like heart attack or stroke or cancer. Often times they give a secondary cause like diabetes or COPD or kidney problems. The basic facts don’t always tell the story of a person’s death or give the details leading up to it. For example, the primary cause of death for my grandmother, Goldie PRICE HEISER, was abscess of the antrum of Highmore, which is part of the sinuses. The immediate causes were toxemia and exhaustion. She died in 1919 when there were no antibiotics for infections like that, but how did she get such an awful infection? Goldie had Spanish Influenza which lead to the sinus infection. My dad said she ran a high fever for days before she was admitted to the hospital, and she was in this hospital for six days before she died. 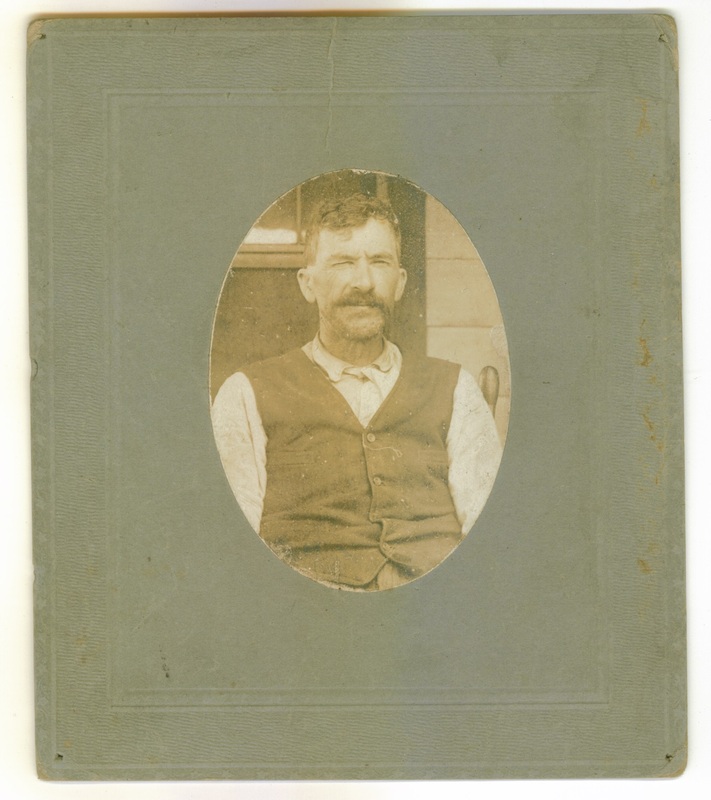 My great-grandfather, Adolphus Burdine MARTIN, called A. B., was just 50 years old when he died 11 March 1917. He was a hard-working farmer, a husband, and father to over 10 children including my grandfather, Joel Daniel MARTIN. A.B.’s death certificate gave his cause of death as pericarditis, a secondary factor being acute uremia (basically a kidney infection). Pericarditis is an inflammation of the sac around the heart. It is often caused by a viral infection like a chest cold or pneumonia, but it can be caused by a bacterial or fungal infection, too. The death certificate also said he’d been sick for 28 days before he passed away. Not long before he took sick, A.B. and a hired man exhumed and moved a body at a church cemetery. The body had been placed in the wrong grave. A.B. wasn’t the only one to take sick. The hired man took sick, too, and also died. It was believed that some kind of bacteria or fungus coming off the exhumed body made the two men sick. I don’t know the hired man’s name, unfortunately, and A.B.’s death notice doesn’t give any info beyond the basics. Was it the Enon cemetery? We don’t have proof, but Gayle and I suspect this was the Enon Methodist Church cemetery in Richland County, South Carolina. Enon was A.B.’s church, and he was likely an officer like a deacon or trustee. I have been to the Enon cemetery myself where I recorded the info from the stones and took photos. There are a few people who were buried within the six months prior to the exhumation. Was it one of those bodies? I don’t know. Could it have been someone in an unmarked grave? Sure it could have. It’s stories like this that make me wish I’d asked more questions of my parents and grandparents, and written down the answers. P.S. A blog reader suggested it could have been histoplasmosis that caused the men’s death. Histoplasmosis is a illness caused by inhaling spores of a fungus often found in bird and bat droppings. That’s a frightening prospect to consider – contracting a fatal illness from exhuming a body. It makes you wonder if they wore face masks or other protective garb (probably not).